Who here wants a chance to get at a 12 piece set of T-fal Stainless Steel with Thermo-spot? Heck, I know I would (but unfortunately I can't as a participant in gifting these things). I and an insane number of other food bloggers are teaming up with Cooking Planit once again to provide for you a giveaway worth talking about and sharing. The Cooking Planit T-fal Giveaway gives you a chance to get your hands on one of these beauties to get your cooking itch scratched. Aren't they beautiful? The last time you probably heard of Cooking Planit on this blog was from the huge spice giveaway we did in March with 49 other awesome bloggers. We posted up, also, a recipe from using the app as well as a product review of the process of using it. It's a pretty nifty program to use for beginning cooks to more medium-level cooks who need better ways to help with meal planning and kitchen timing. Enter Cooking Planit. So what is Cooking Planit? It's an app that walks you step by step while cooking. This includes prompting of when to prep a certain ingredient and when to start another while notifying of when a third may be already done. 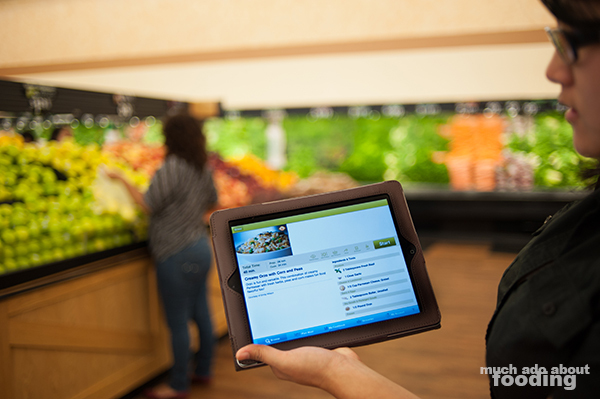 It helps with pre-planning, shopping, and even cooking by keeping you on track and not wasting time. Whether you don't have enough time in the day to think of all of these things or you are just looking for ways to hack your meal making, Cooking Planit works to have your bases covered and has been awarded by Toque Magazine in 2012 with the Best Food App Award for Best Cooking. 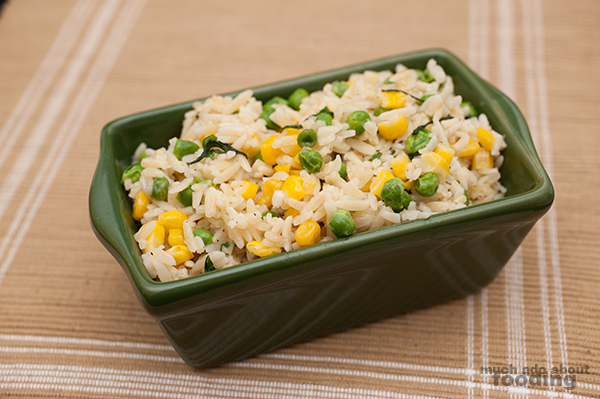 Pictured above is the Creamy Orzo with Corn and Peas recipe done with Cooking Planit. You can check them out by visiting their app page. They'll come with a limited lifetime warranty too! On how to enter, check out the Rafflecopter below. 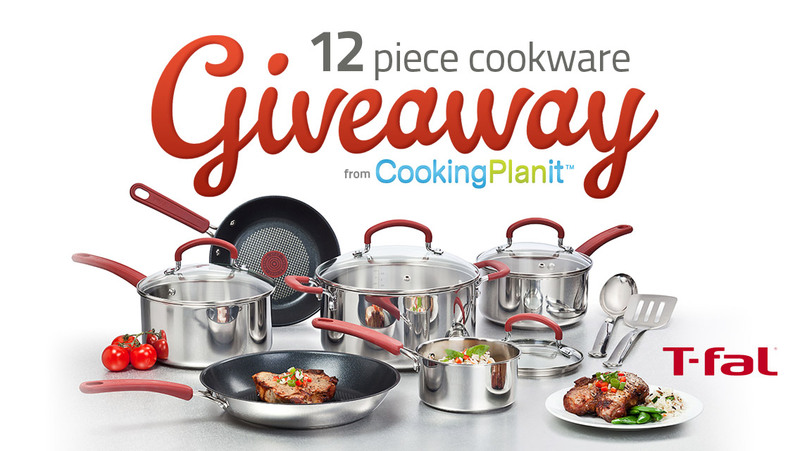 The giveaway entry period will last two weeks, and prize fulfillment will be completed by Cooking Planit. My thanks go out for this opportunity to gift my readers! You can also increase your chances by visiting any of the main bloggers featuring their own set to give away as well.